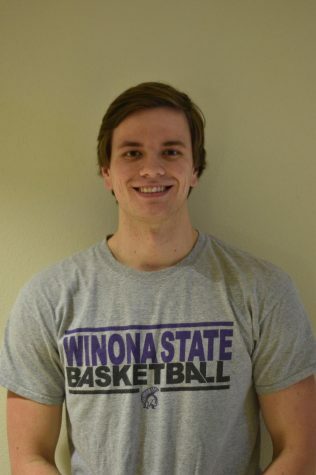 This weekend, the Winona State University men’s basketball team will play their first home game of the season. They will host Waldorf University for a 3 p.m. matchup on Saturday, Nov. 17. Entering the year, the team looks to improve upon their 19-10 record from a season ago. While the Warriors’ roster isn’t exactly the same, the team will feature many returning players, including senior forward Charlie Koontz, who recorded 155 points the during 2017-18 season. 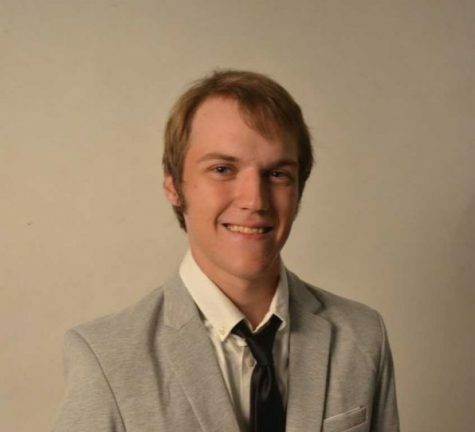 With some familiarity around him, Koontz expressed his belief in the structure that has been set up within the team. 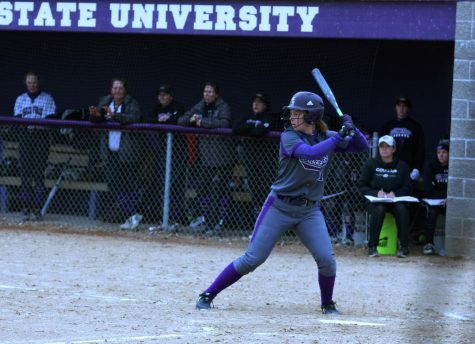 In addition, Winona State will also feature some new faces. One of which is first-year guard Luke Martens who comes from Apple Valley High, where he was a part of two state champion teams. Despite it being his first season with the university, Martens is not letting that stop him from setting high expectations for himself. The Winona State fanbase will have plenty of opportunities to see the team on their home court this season as they will play 14 games in Winona, which includes six in-a-row starting on Nov. 17 and going through Dec. 8. When asked what games he is looking forward to the most, Koontz pointed towards their Dec. 14 road trip to Mankato for a game against Minnesota State University-Mankato. While their home debut awaits, the Warriors have already seen action with two exhibition games against Loyola University Chicago and Creighton University, where they lost both. They also had two games in the Hillyard Tip-Off Classic, which took place in St. Joseph Missouri, where they lost against Missouri Western State University and Northwest Missouri State University. Despite the lack of early success, the team remains confident in its ability to perform as they look to bounce back in their return to McCown Gymnasium. 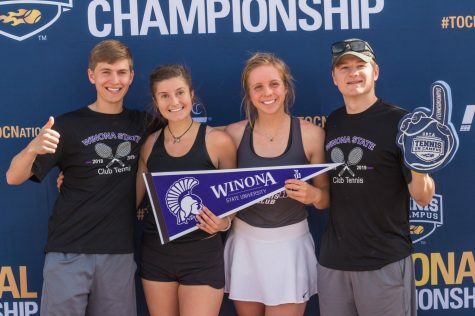 “Hopefully we can start the year off strong and make it not only a fun year for us, but for the Winona community and our fans as well,” Koontz said.